WEDNESDAY-THURSDAY @ PGA National - Start 8:03am, $390 Entry Fee (40% of the field earns a check) Optional $40 skins ($20 each day) and $100 Bonus Pool. Optional $200 Qualifying School Contest #4 where 1st place is guaranteed $4,500 to put towards Q-School. 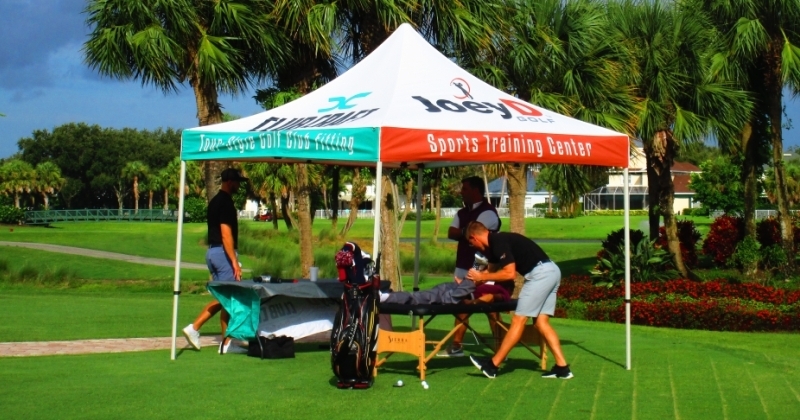 From 7:30-9:45am a trainer from Joey D Golf will be on site with a "stretching zone" set up offering COMPLIMENTARY pre round warmup/stretching. Learn what the pros do week in and week out on the PGA Tour. Must be a MLGT member to take advantage of the complimentary warmup/stretching.